Three Democratic 2020 presidential hopefuls gave a preview of how aggressive they will push global warming policies on the campaign trail during the confirmation hearing for Andrew Wheeler, President Donald Trump’s pick to head the Environmental Protection Agency (EPA). Sens. 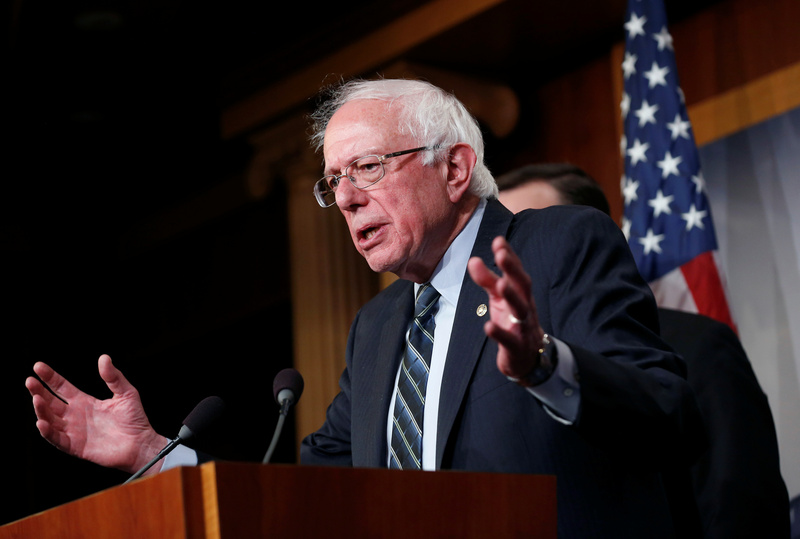 Cory Booker of New Jersey, Jeff Merkley of Oregon and Bernie Sanders of Vermont, sparred with Wheeler, the current EPA acting administrator, over the urgency of global warming and rolling back Obama-era regulations. “You are the nominee to be head of the Environmental Protection Agency and you just in your opening statement did not mention the word climate change,” Sanders said during the Wednesday hearing. “I would not call it the greatest crisis, no sir. I consider it a huge issue that has to be addressed globally,” Wheeler responded. New York Sen. Kirsten Gillibrand, who also sits on the Senate Committee on Environment and Public Works, created an exploratory committee to run for president Tuesday night. However, Gillibrand was not present at the hearing. Merkley also spent his time pressing Wheeler on global warming. The 2020 hopeful asked Wheeler how concerned he was about warming on a scale of one to 10, and then grilled Wheeler on his plan to replace the Clean Power Plan (CPP). “How concerned are you about this devastating impact on our nation and the world?” Merkley asked before grilling Wheeler on the Affordable Clean Energy (ACE) rule that would replace the CPP. Booker accused Wheeler of “undermining the sense of urgency” to tackle global warming by rolling back regulations on emissions from power plants, vehicles and oil and gas operations. 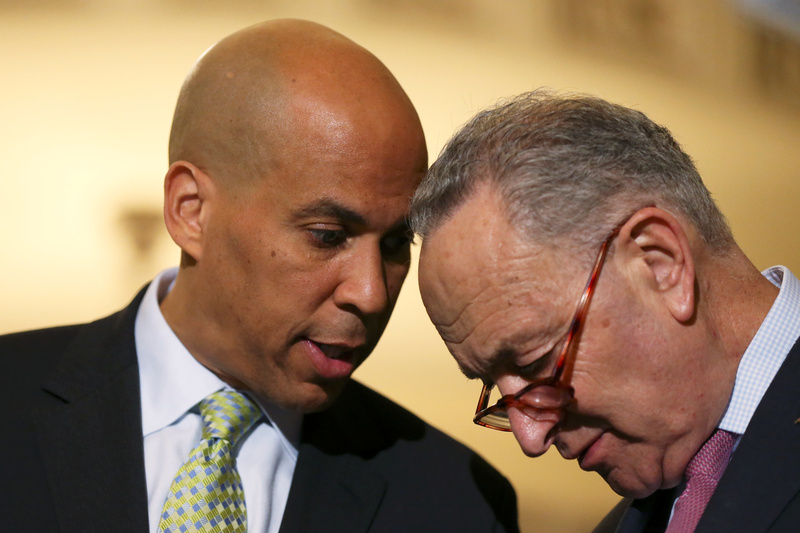 It’s widely expected Booker will soon enter the presidential arena. Booker said in December he would “begin to think about running for president” over the holiday season.